4k00:13Overhead view of road cutting through Dartmoor National Park in England. Road surrounded by mossy landscape. 4k00:56Biking along mountain road near woods, aerial view. hd00:13Aerial birdseye view of a road leading through Dartmoor National Park in Devon, UK. 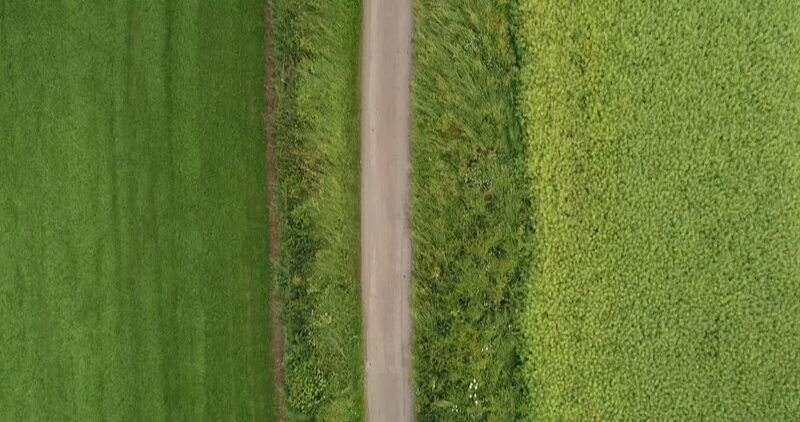 4k00:39An aerial view of people driving mountain bikes in a road through a blossoming turnip mustard field. 4k00:114K of a man jogging on a road in the Scottish Highlands. Tree lined country side British landscape of a runner with a cloudy sky and mountain horizon. 4k00:13Aerial of Fitness Runner running into distance and thick nature woodland forest. Tracking shot of man jogging and training on path road alone for marathon. 4k00:104K of a man jogging on a road in the Scottish Highlands. Tree lined country side British landscape of a runner with a cloudy sky and mountain horizon. 4k00:16Hooded teen with a dark black background in shadow using a mobile swiping device with thumbs, close up shot. 4k00:37Texting Man on a smart phone with light shining on his face. A smiling hooded teenager laughing on a mobile device using a thumb to connect. 4k00:474K Aerial shot of A Man Running along British Countryside road. Runner man sprinting and training for fitness in grass fields and crop fields. Parallel tracking shot of jogger.